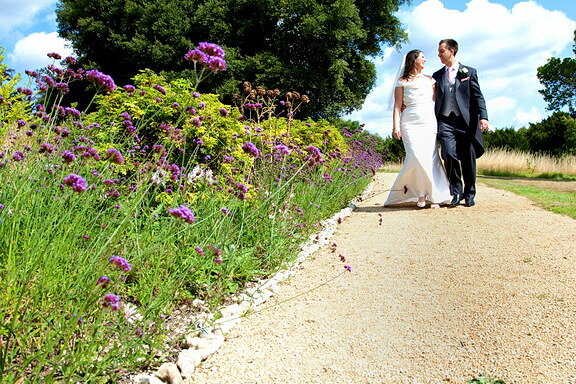 The images from one of our weddings is featured in the April/May edition of Your Surrey Wedding. 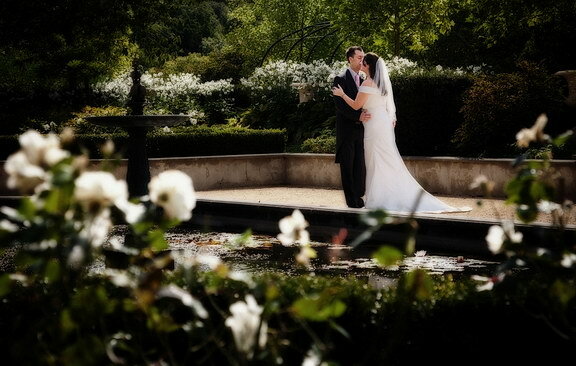 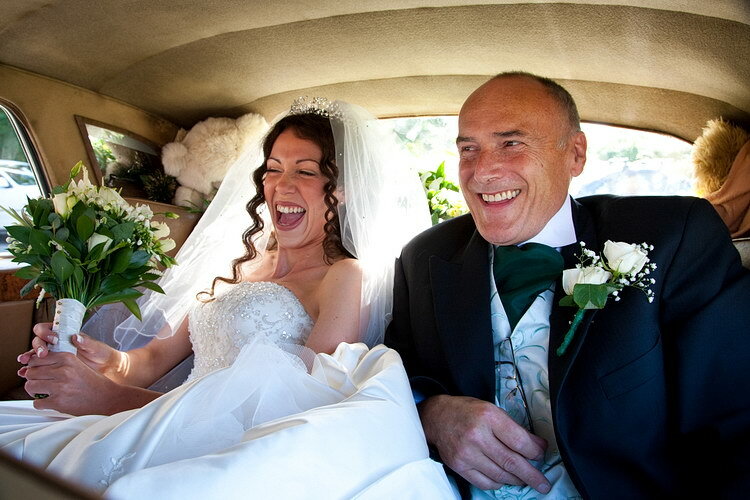 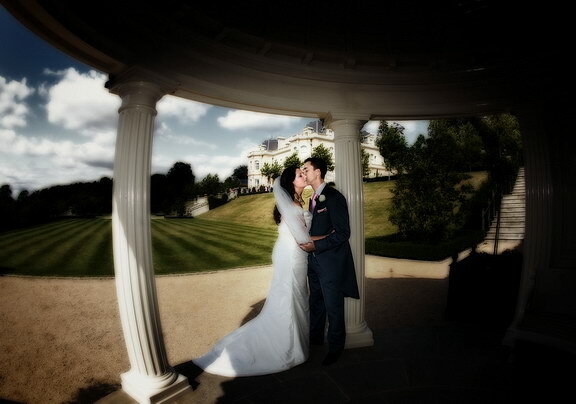 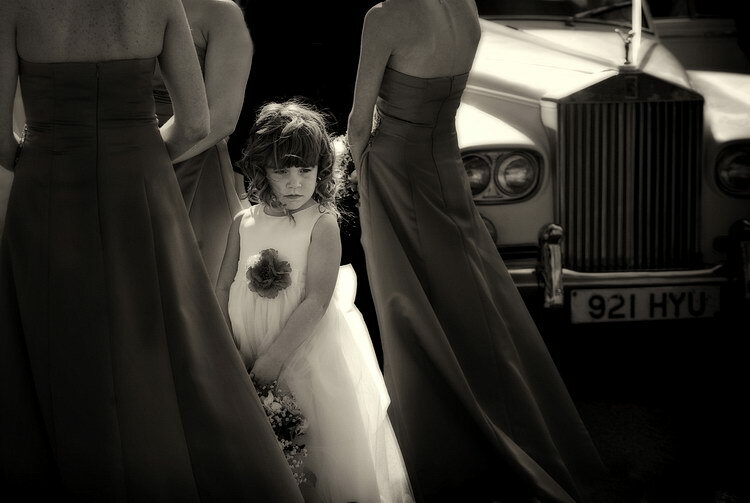 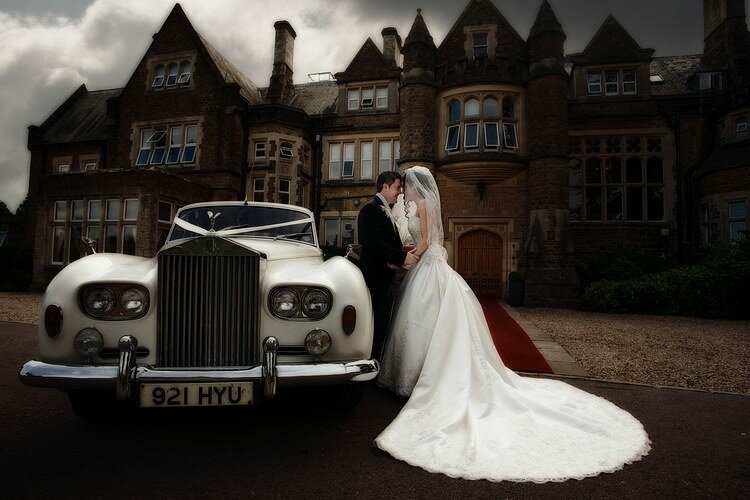 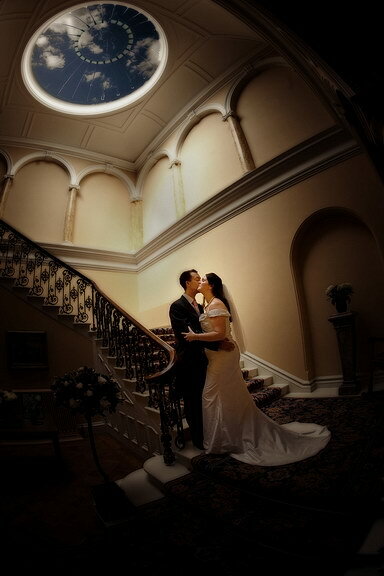 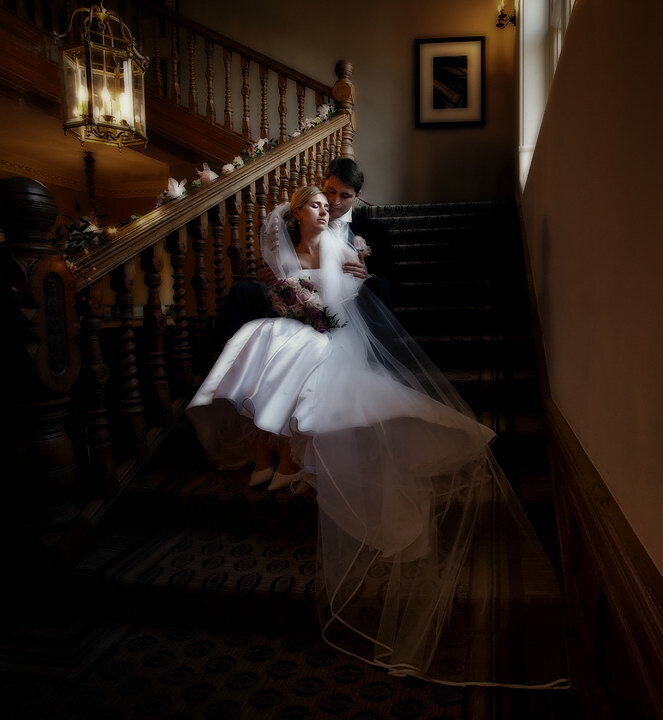 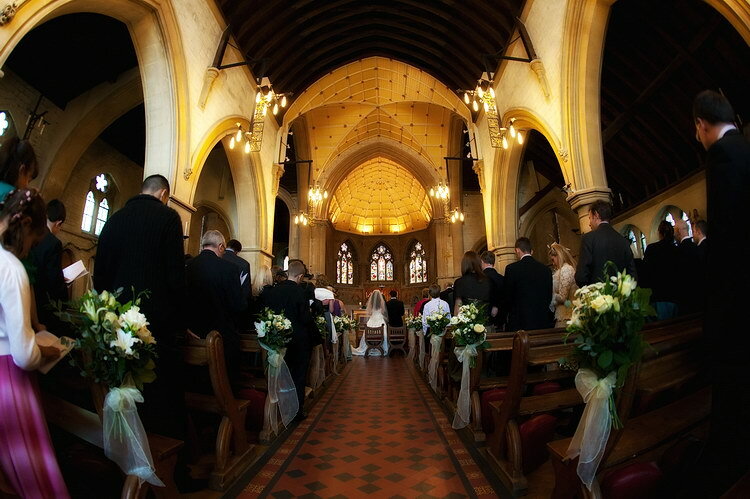 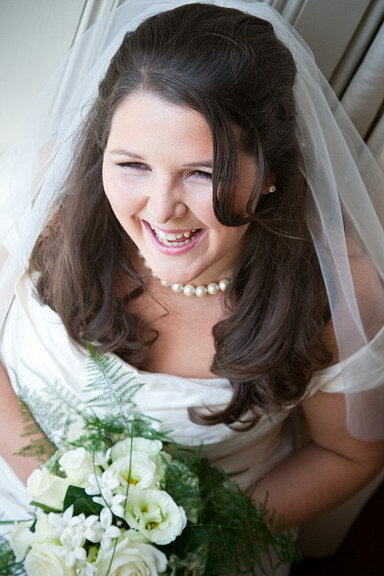 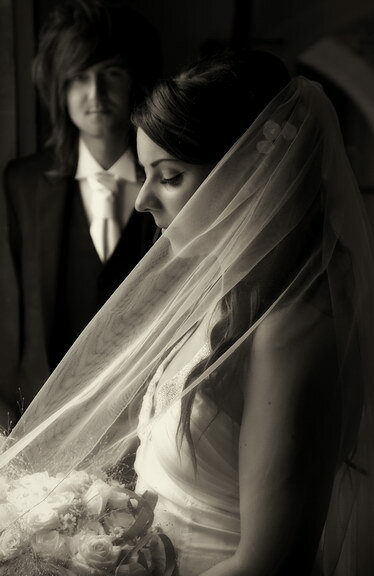 Sophie and Noj’s wedding from last year at Pembroke Lodge is covered as a “Real Wedding”. 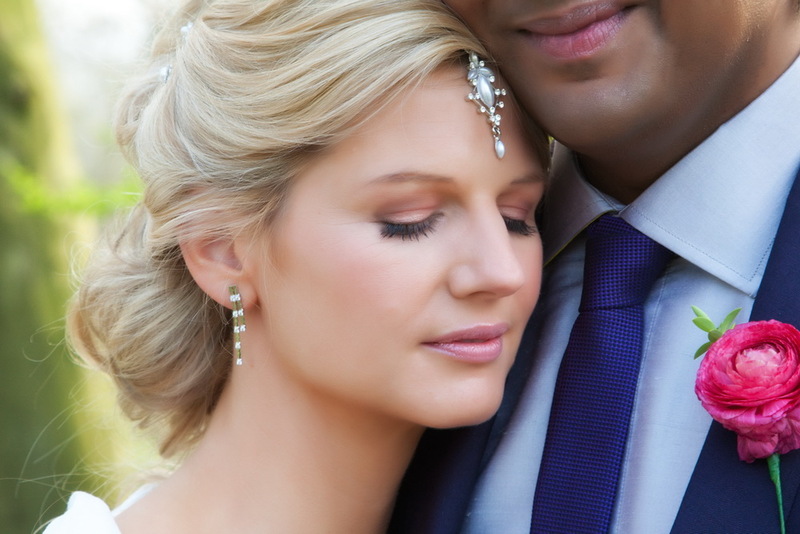 I remember Sophie and Noj being a great couple to work with – and they certainly had a great day. 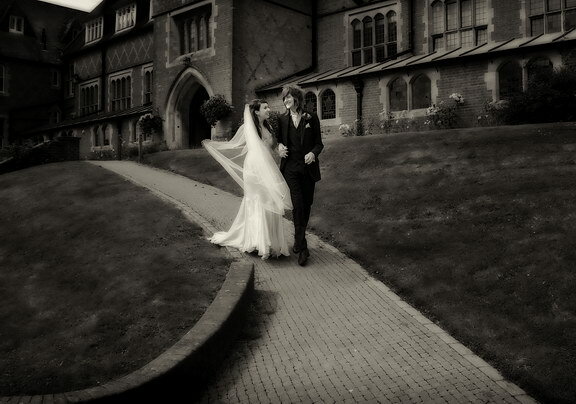 A quick return to Hartfield Manor this week with Kyley and Shaun, who also enjoyed their formal ceremony at Sacred hearts Church in Caterham.